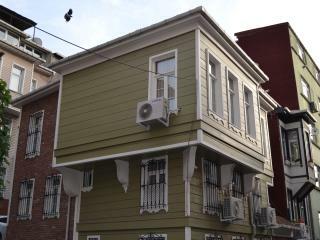 All perfect! 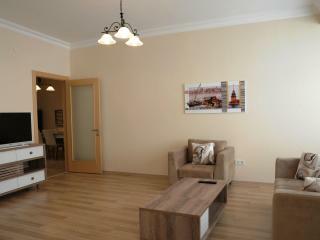 Location, apartment, provision of tools, assistance...absolutely great! 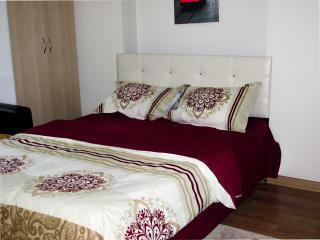 Our brand new comfortable two bedroom flats with fully furnished modern design ! 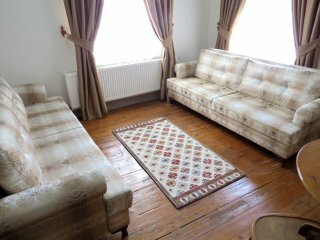 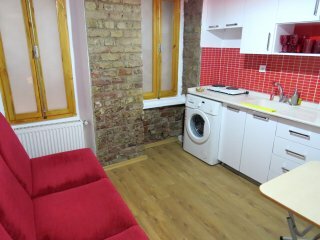 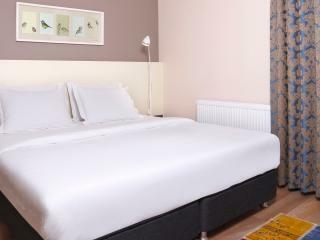 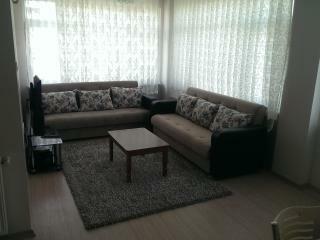 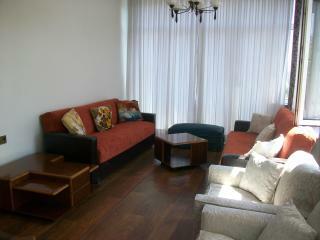 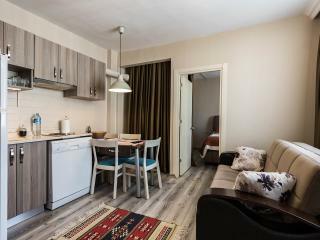 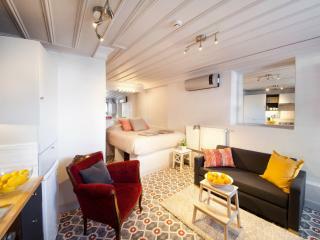 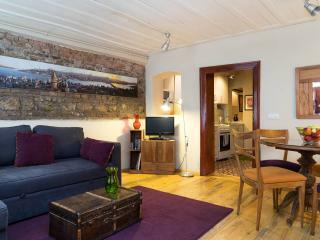 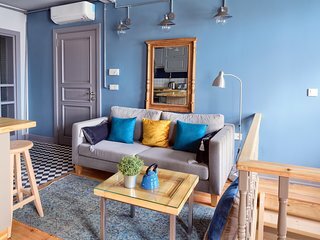 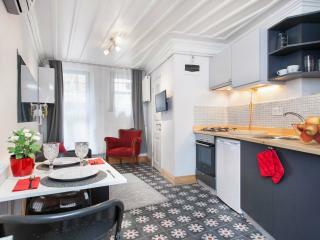 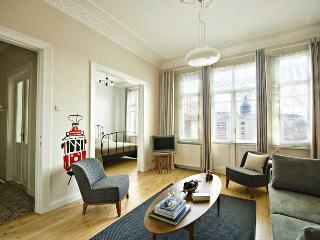 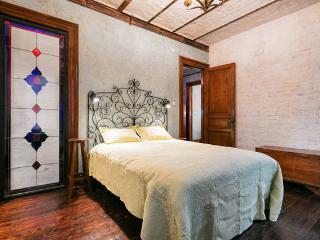 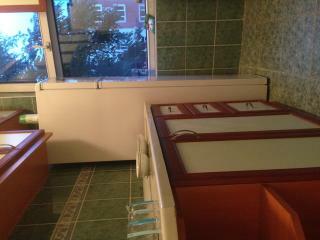 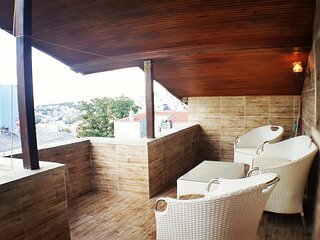 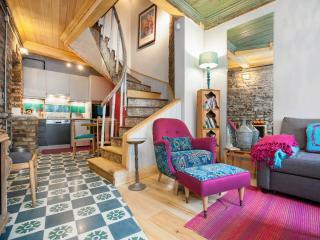 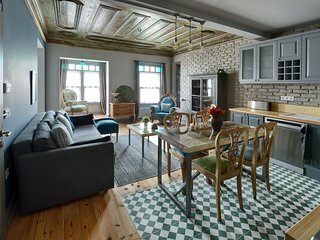 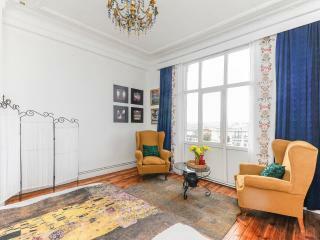 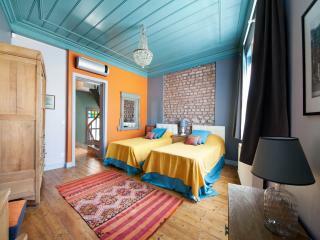 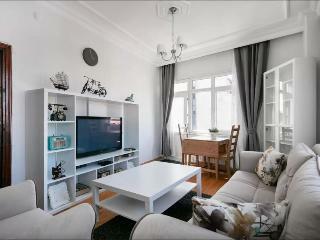 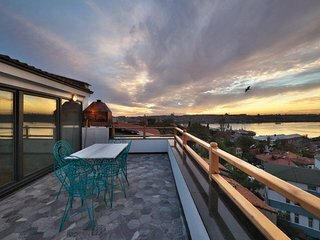 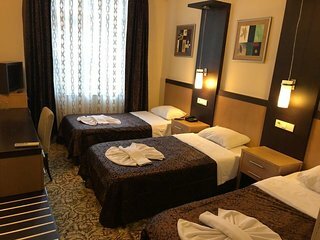 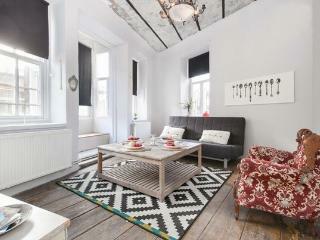 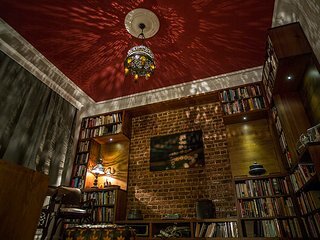 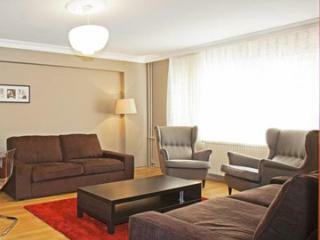 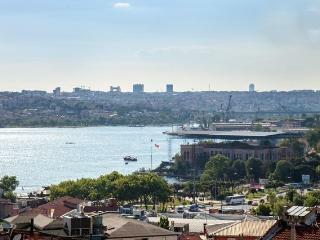 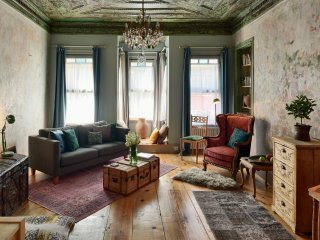 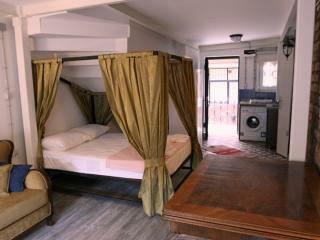 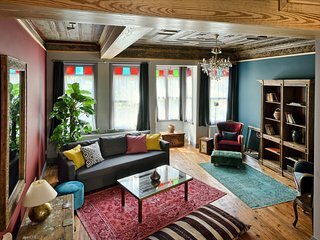 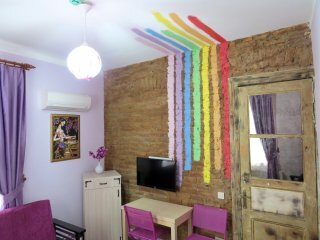 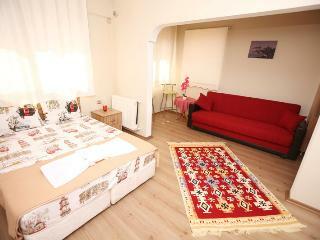 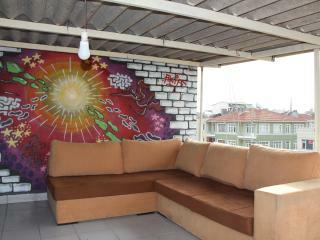 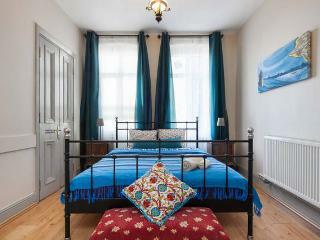 Can spaciously house up to 6 guests, located in the historic city center, with 1 minute walk to the famous Galata Tower. 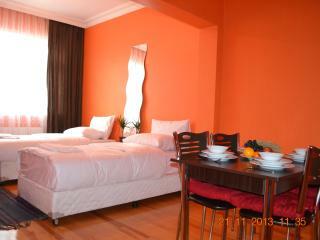 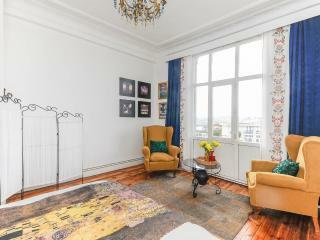 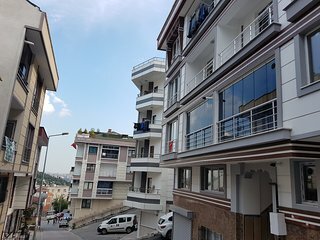 Great location for easy getting around, close by metro station and parking lots. 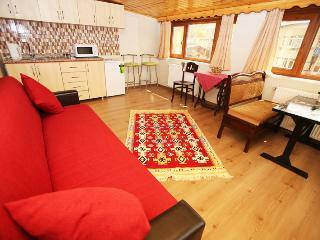 comfort & convenience in a great location!